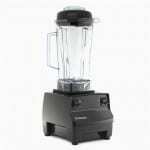 Vitamix is having one of the best sales ever for 2016. 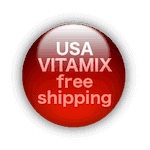 They had a great sale in June, but this Vitamix Summer Sale 2016 is just a little bit sweeter. 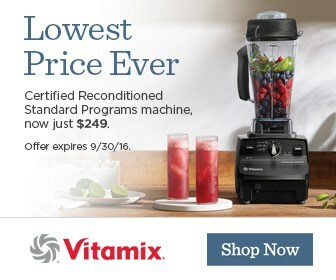 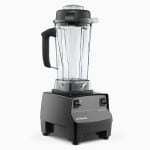 From 8/1/2016 to 9/30/2016, Vitamix is selling their Certified Reconditioned Standard Programs machine for just $249.